HEALTH Ministry director of health policy, research and planning Lawrence Jaisingh has encouraged local medical students to consider research tied to improving this country and addressing its ranking as one of the unhealthiest in the world. He pointed out this country is ranked 14th in the world for being unhealthy. "Ask yourself now, is our research aligned to that aspect of it? How are we going to solve that in terms of getting a better ranking?" He was speaking at the University of the West Indies Faculty of Medical Sciences Research Day at the Hyatt Regency Hotel, Port of Spain. Jaisingh responded to the Indigo Wellness Index, which ranks 191 countries in terms of health, and placed TT at 14th, in the bottom 20. This country received poor scores for depression, blood pressure, and blood glucose. Jaisingh questioned whether local research was aligned to the three top leading causes of death in TT: heart disease, cancer and diabetes. 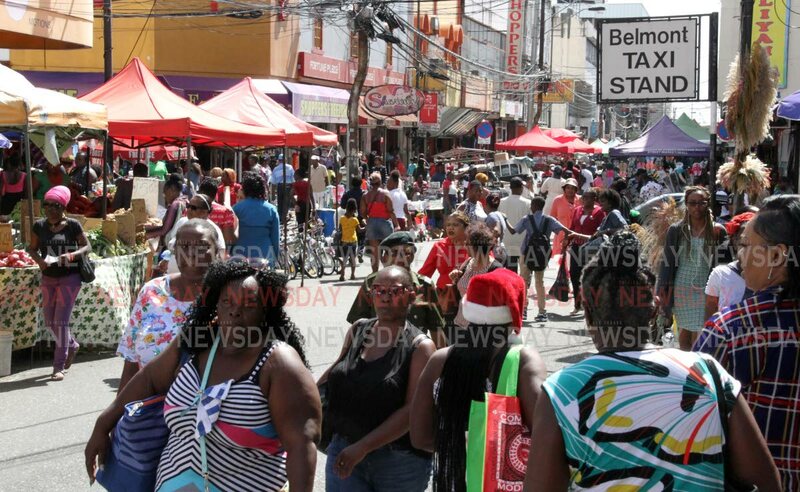 Jaisingh also questioned whether research was aligned to obesity, which has been a prominent topic on in social media since Carnival, after comments by former health minister Dr Fuad Khan. Khan stirred up controversy with a video criticising plus-sized Carnival masquerader Candice Santana as a "tub" and accused her of promoting obesity in children. He subsequently apologised and Santana said she had forgiven him, but added that changed behaviour would mean more than an apology. Reply to "Med students told to research unhealthy ranking for TT"